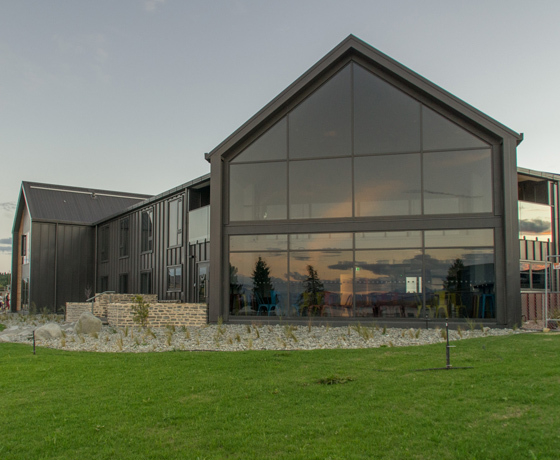 Located right on the Tekapo lakefront, this brand new building features unobstructed views over ice-blue water to the mountains beyond. 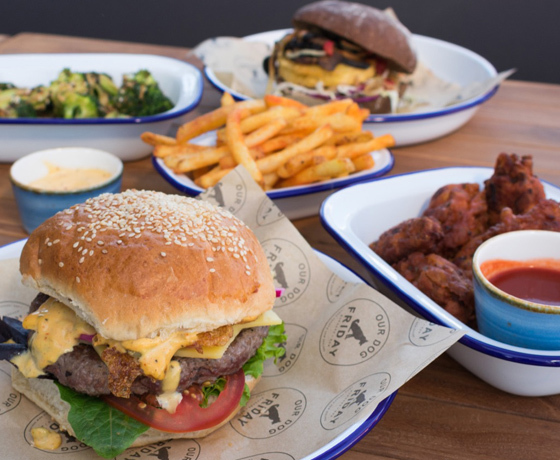 The brand new offering (opened April 2019) has spacious, modern communal areas, free Wi-Fi, and an on-site burger bar. Rooms vary from ensuite private rooms to small comfortable dorms with shared bathroom and shower facilities. 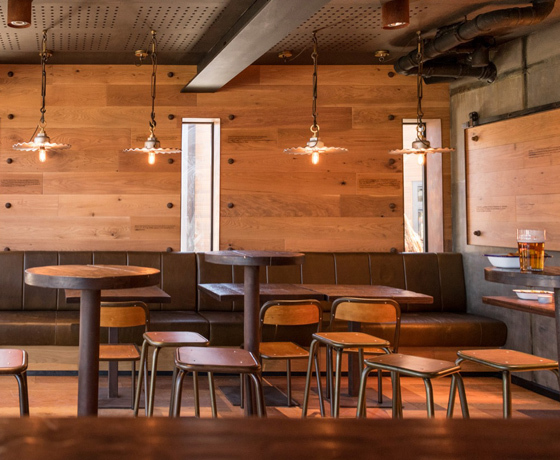 Ideal for travellers of all types, groups, families and independent travellers wanting a no-frills, affordable and comfortable place to rest. 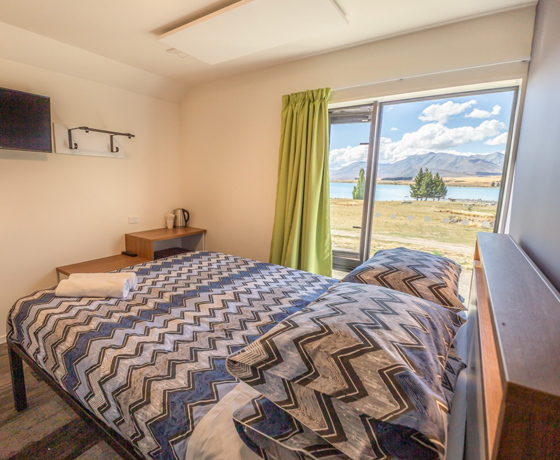 Do more and pay less with YHA Lake Tekapo. How to find YHA Lake Tekapo? Turn off State Highway 8 into the carpark at the edge of town near the supermarket. Then head down Motuariki Lane.